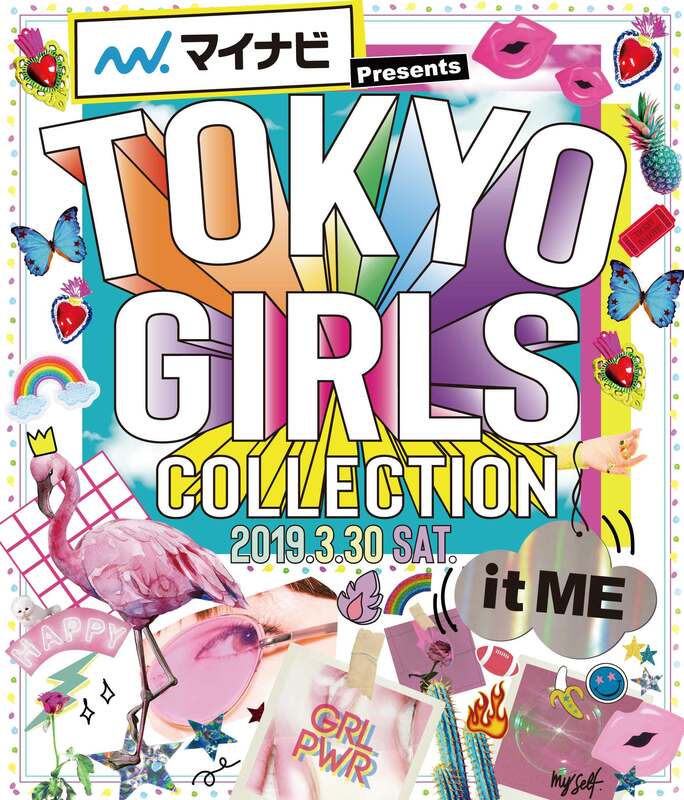 「TOKYO GIRLS COLLECTION 2019 spring / summer」　にモデルとして出演決定!! 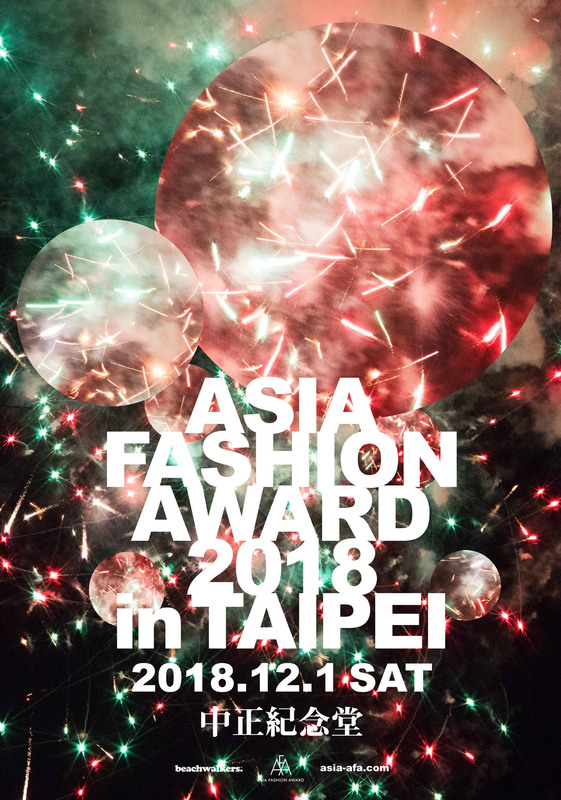 「ASIA FASHION AWARD 2018 in TAIPEI」MCにて出演決定! 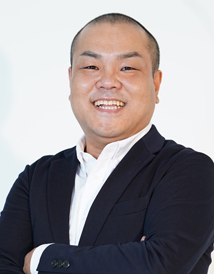 「skyticket presents SAPPORO COLLECTION 2018」GUEST出演決定!! 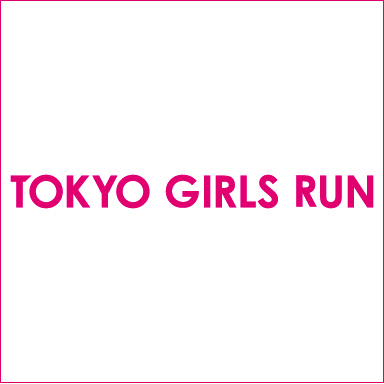 TOKYO GIRLS RUN〜 Season 2018-2019〜の専属モデルに決定!! 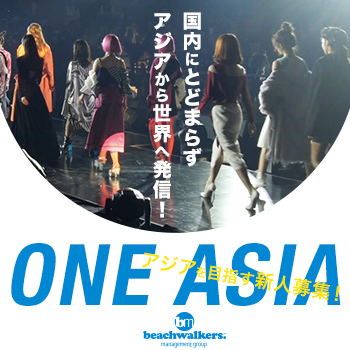 ASIA FASHION AWARD 2016 in TAIPEI　出演!! 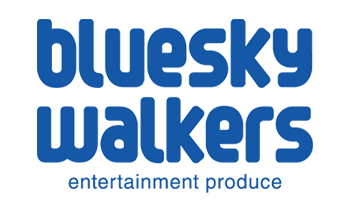 beachwalkers management group Co., Ltd.